Download PhotoFizz and edit your photos like a professional! 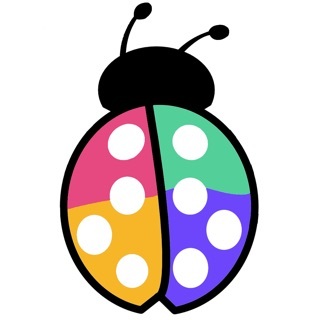 PhotoFizz provides all the best and professional filters in one app. Furthermore, our photo editor app has the perfect user interface design to simplify the photo editing process for our users. This is really a powerful photo editor app that everyone can use to produce mindblowing results. Most of us rarely get the picture we want when we capture images no matter how great our phone camera. Sometimes they are too dark, too bright, blurry, overexposed, and so on. With PhotoFizz, you can retouch images that are less than perfect and turn them into professional photos with some professional and awesome filters at your disposal. We have included over 350 filters that are manually created by our talented team. 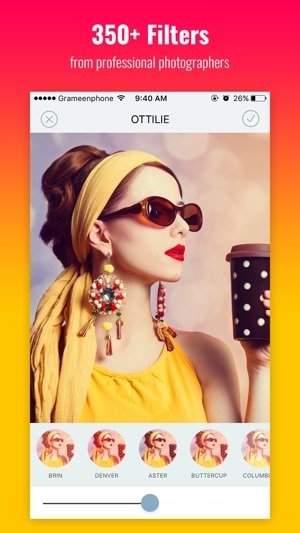 With these filters, you can easily share your fabulous pictures to show off your skills on social media such as Facebook, Instagram, Whats app and many more. 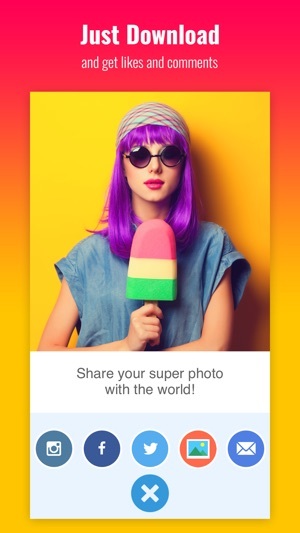 Your pictures will be the talk of the town with PhotoFizz – Awesome photo filters! Hundreds of stunning filters. 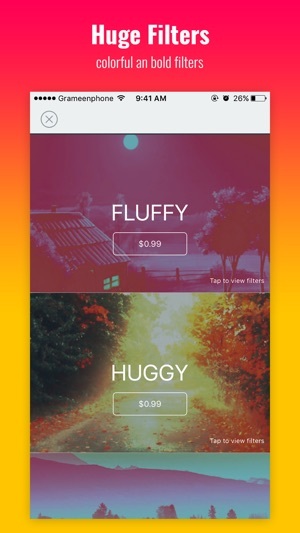 Massive collection of photo effects, more than you ever see on other apps. The best thing is that you can use PhotoFizz for Free without paying anything. Perfect Interface Photo Edit Menu that will make it easier for anyone to fully access all of our app features and functions. If you like to utilize your phone camera, you need a powerful photo editor anywhere you are. With PhotoFizz, you can have cool filters for pictures. No need to purchase these cool filters for pictures one by one. 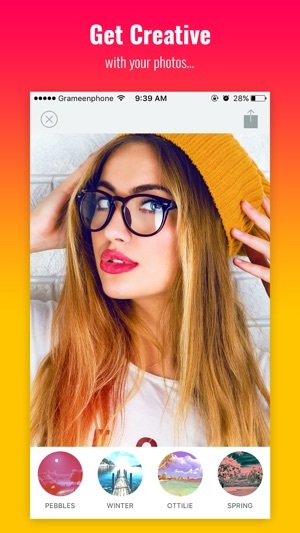 This photo editing app has all you need and even more. You’ll be amazed of what you can do with a few tap on your device to retouch image. Getting attention with your pictures is not easy on Instagram and Facebook these days. There are so many people sharing so many photos out there. How do you stand out? And most importantly how to make your pictures stand out with relative ease? You must post amazing images and these images should not look amateurish. It should look perfect in every way. More than perfect, your images must be cool, creative, and unforgettable. Unfortunately, even with the best phone camera, our images still need some refining.